Scarlett O’Hara would be hard-pressed to keep up with the real-life heroines of Liar Temptress Soldier Spy. When the Civil War disrupted their homes and communities, hundreds of women seized their opportunity to spy, fight in battle, smuggle contraband, and rescue soldiers. Although largely ignored by history books, these women’s actions often made the difference between victory or defeat on the battlefield. In what she dubs “sizzle history,” New York Times-bestselling author Karen Abbott introduces us to four of these women and their adventures. Community Reads Programs will find this narrative work of nonfiction reads like a novel, with plenty of adventure and high intrigue, appealing to both men and women. 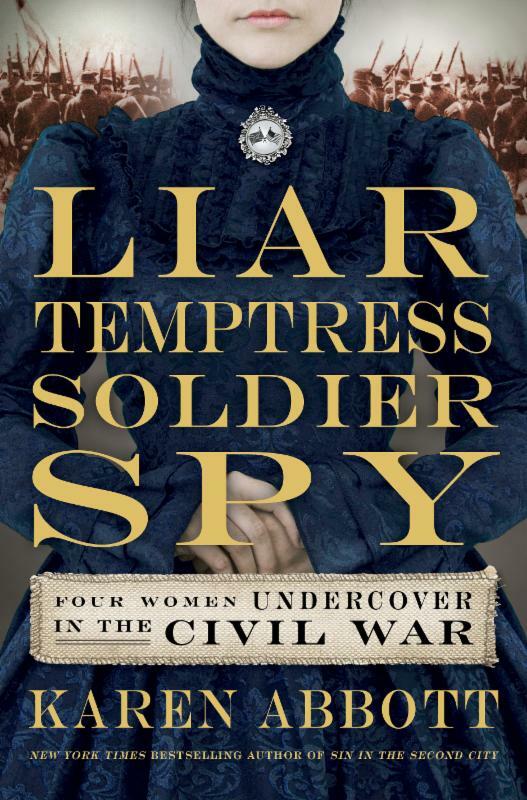 Liar Temptress Soldier Spy looks at women who defied 19th-Century gender roles and made crucial contributions to the Civil War’s outcome. It’s a great fit for Campus Reads Programs as well, with ample tie-ins to American and Civil War history, Southern culture, and women’s studies. Coming from a variety of backgrounds and social classes, these strong female role models of American stubbornness, grit, and independence remind us that social limitations are often no match for human spirit and determination. Where Am I Eating? introduces readers to the global food community we participate in, and asks them to consider how the food we buy from supermarkets, restaurants and cafeterias impacts people from every corner of our world. Kelsey Timmerman traces the origins of many popular foods that Americans take for granted in everyday life: coffee, chocolate, apple juice, bananas, and more. conscious consumerism, environmentalism, and capitalism. Students gain a greater awareness of the global economy they will soon participate in as producers and consumers. Communities find tie-in opportunities to learn about foreign cultures while reaching out to every ethnic group within their community. No matter how distant or different each group of people might be, the food in our fields, in our grocery stores, and on our tables ties us all together. This entry was posted in book reviews, Civil War, fiction, global food economy, Karen Abbott, Kelsey Timmerman, Liar Temptress Soldier Spy, nonfiction, Where Am I Eating? and tagged Karen Abbott, Kelsey Timmerman, Liar Temptress Soldier Spy, Where Am I Eating? 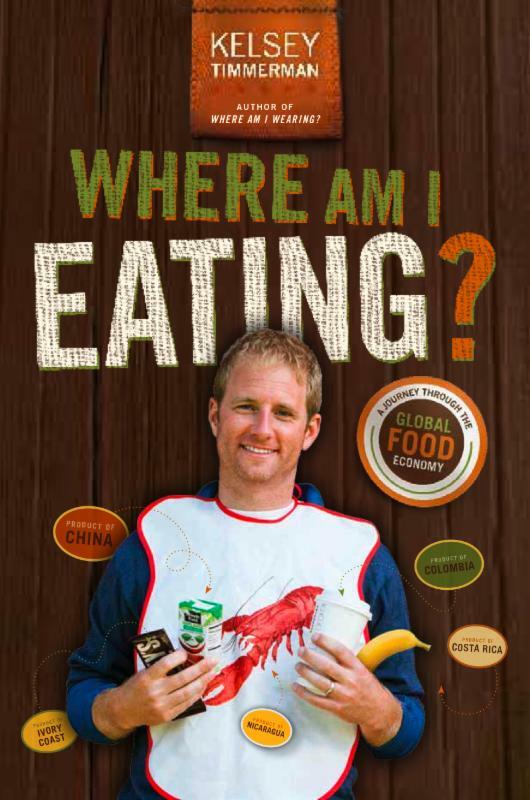 An Adventure Through the Global Food Economy. Bookmark the permalink. Both comments and trackbacks are currently closed.